If you take any supplements, you’ll probably find your favorite brands on sale in today’s Amazon Gold Box. 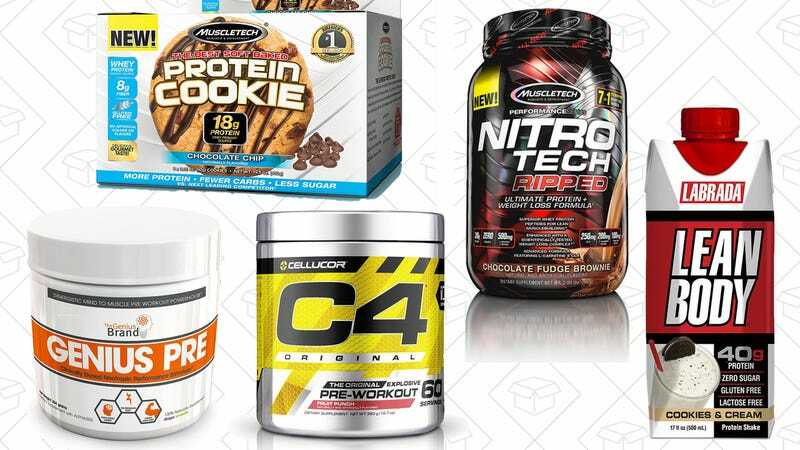 Genius Caffeine, MuscleTech, Cullucor, HydroxyCut, and more are all represented in this one-day sale, so go buy as much as you can fit in your cabinets. Just remember that like all Gold Box deals, these prices are only available today, or until swoled out.